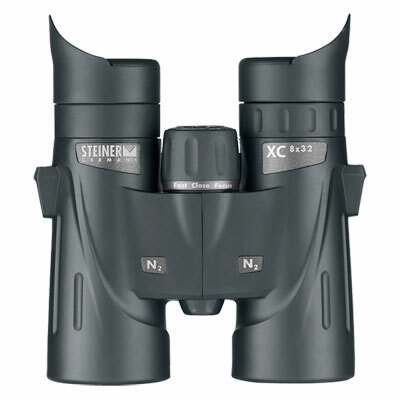 Steiner 2022 XC Binoculars is part of the Steiner XC Binocular series that brings on board enhanced optical performance. Features like lightweight body and ergonomic layout guarantee higher levels of comfort while traveling, hiking, birding, watching sporting events or doing nature observation. It is further backed by the legendary Steiner ruggedness and quality to help endure different moods of Mother Nature and deliver uninterrupted performance. The XC Series is a befitting choice as an entry-level outdoor binocular. Field of View: 436' @ 1000 yds.